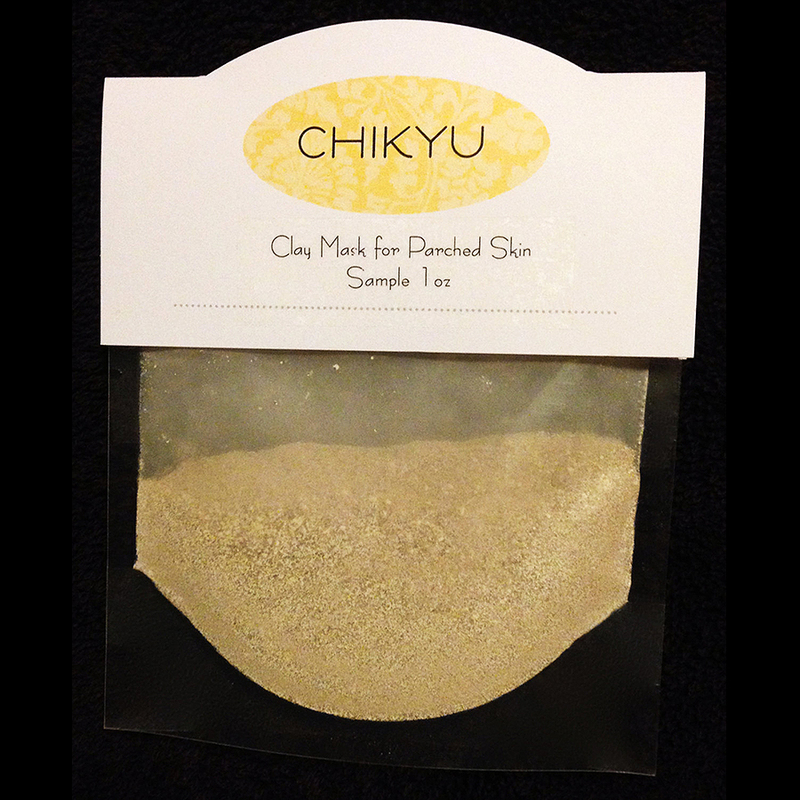 CHIKYU has formulated a mask specifically for Parched Skin which aides in restoring the skins natural pH. 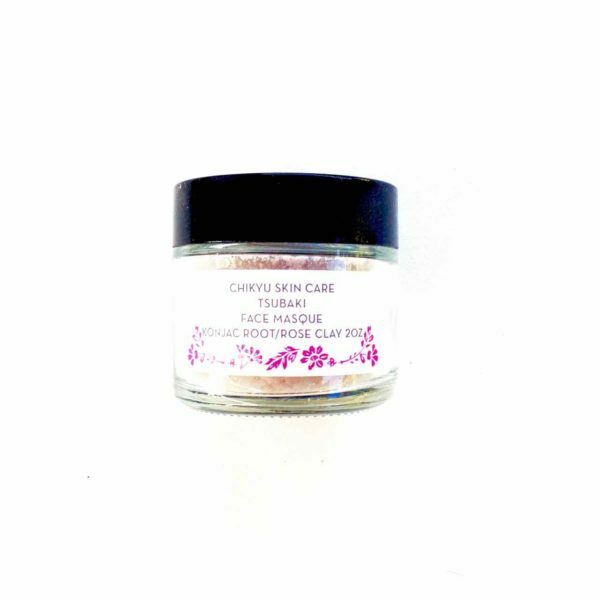 Moroccan Rhassoul Clay, Aloe Vera and Honey work as a synergy to hydrate and moisturize parched skin while Colloidal Oatmeal and Grapeseed Extract provide a soothing and calming affect to the skin. Australian Ivory and Green Tea aide in the regeneration of blood flow by drawing out impurities The end result is a freshly, hydrated face! 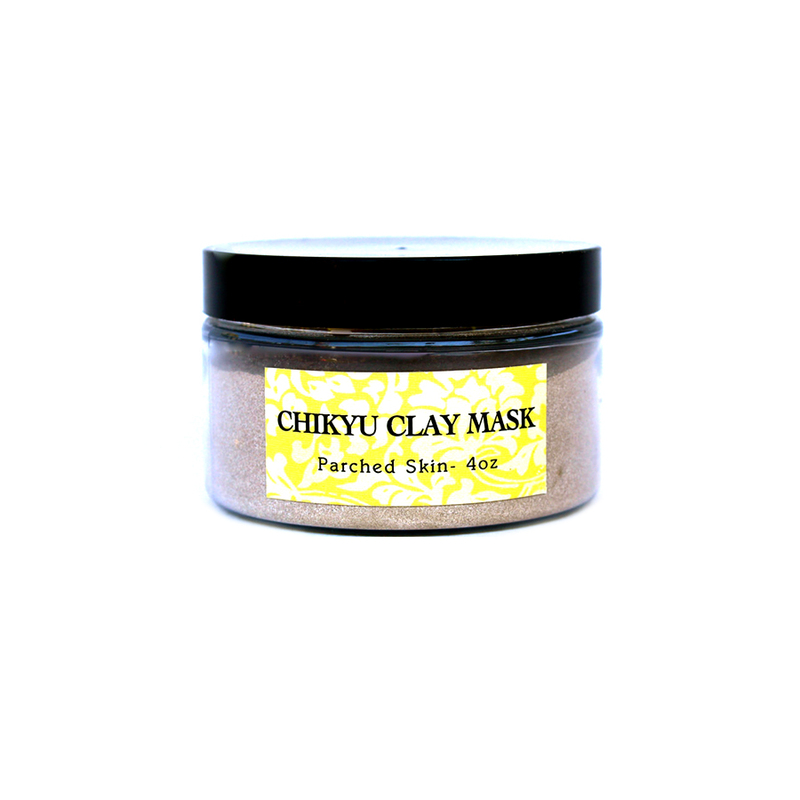 Directions for Use: In a small bowl, add a tablespoon of clay together with a few drops of water (preferably purified), you may add more depending on desired thickness, mix well. 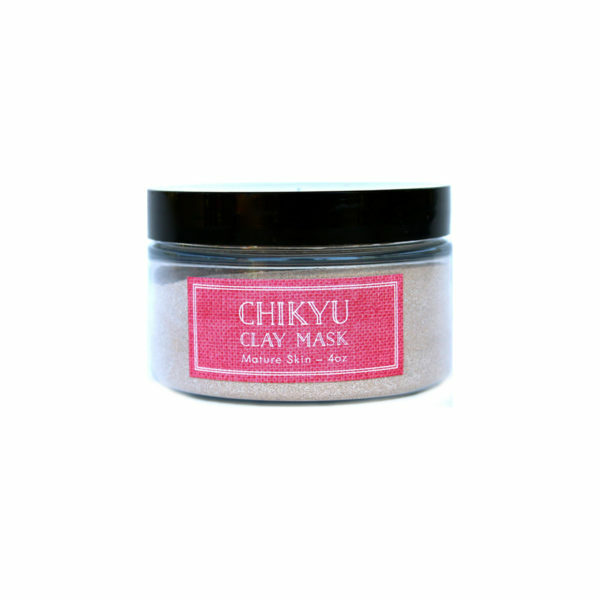 Spread mask over clean face (avoid eye area). Keep on for 15 minutes or less. Rinse with warm water. 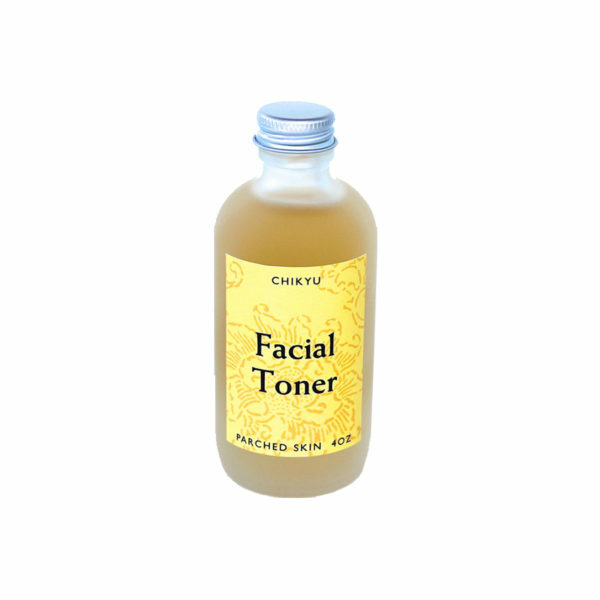 Pat face dry and follow with CHIKYU Nourishing Cream or, Facial Serum for Parched Skin. 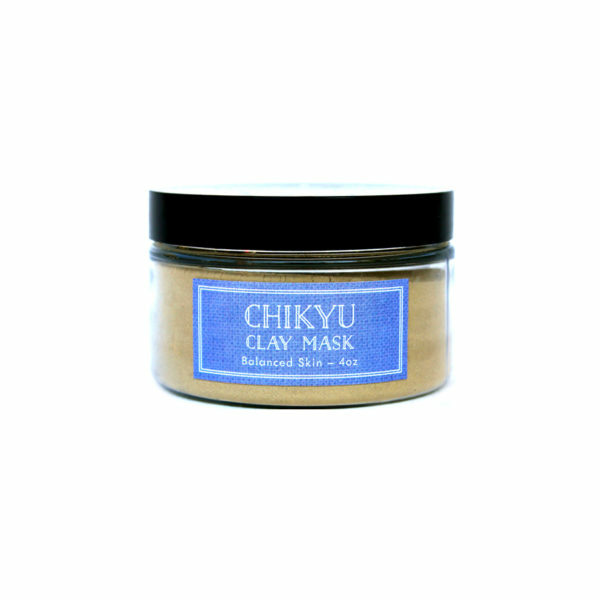 ✔️Do not recommend using CHIKYU Clay Mask for parched skin more than once a week. ✔️ Please check product ingredients before making a purchase to avoid allergic reaction. Only you know your body!